Curious, I scrolled through the list of responses. Some were positive, some nonchalant, while others were filled with a bask of the negatives. Here I share a few of the comments. 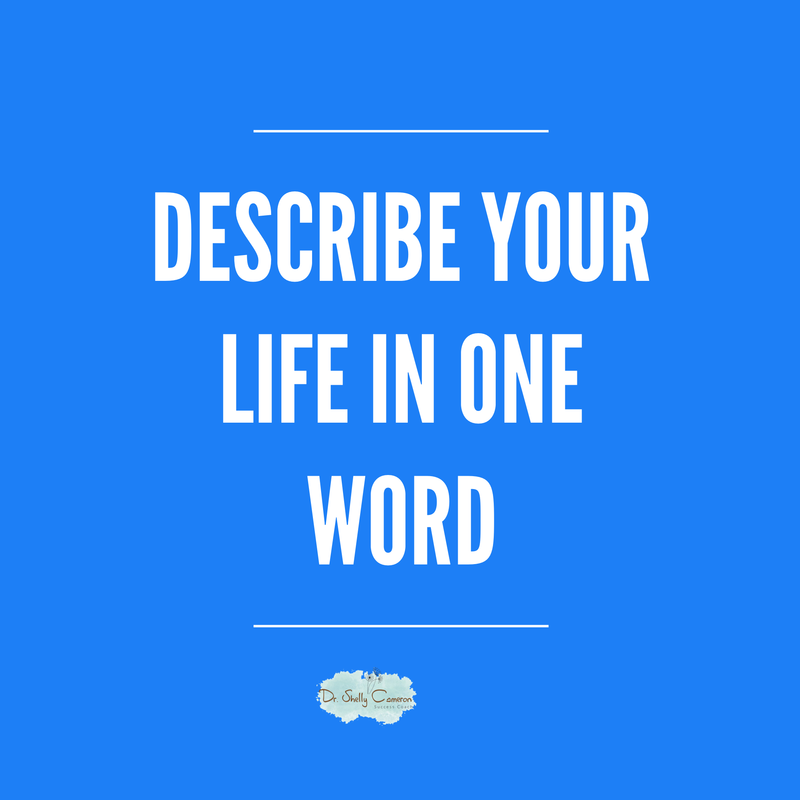 Does any of the above responses resonate with your life right now? Can you add any that’s missing? Feel free to share.